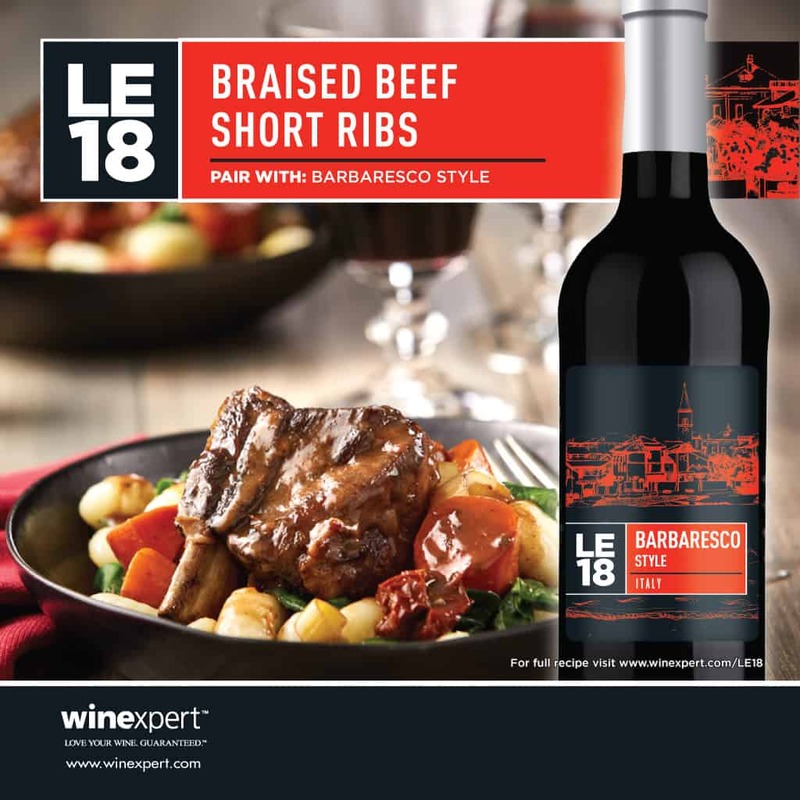 These short ribs take some time and effffort to prepare, but the results are worth it as you toast your delicious handiwork work with a big, bold glass of Barbaresco Style red. Season short ribs with salt and pepper. Heat oil in a Dutch oven set over medium. Brown ribs all over. Remove to a plate. Add leek, carrot and garlic to pot; sauté for 5 minutes. Stir in sun-dried tomatoes and flour; cook for 1 minute. Stir in broth, wine and balsamic vinegar; bring to a boil. To Serve: Meanwhile, boil gnocchi in salted water according to package directions; drain well. Uncover and toss gnocchi and spinach until wilted; divide between serving bowls. Top each portion with a rib and spoon over sauce to taste.